What if you could take your family on an adventure? One of the best things in the form of entertainment is about to happen to your family. We've been listening to the newest audio drama from Heirloom Audio Productions called The Cat of Bubastes! This is our first review with Heirloom Audio Productions. I thought it would be a great fit since Mini likes to listen to her books versus reading them. 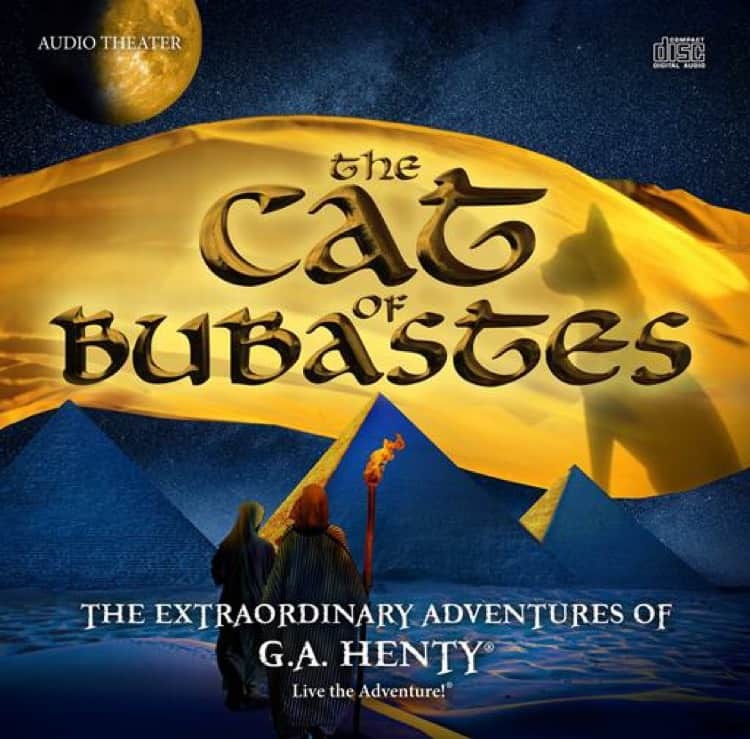 The Cat of Bubastes is a 2-CD audio adventure based on the G. A. Henry novel that will keep the whole family’s attention. While it is designed for kids ages 6-16, adults will love to it too. The Cat of Bubastes is set in ancient Egypt featuring a young Prince and his friend. It follows them on adventures that test their loyalty. Through out the story we see God providing and deepening their new faith. I personally loved the morals and values laid out in The Cat of Bubastes. I love that this is an audio adventure Mini can listen to over and over again and learn something new each time. She is able to see how God works differently in other people's lives. This makes God a little more real for her. Which deepens her faith. Mini liked the sound effects and the action going on in the audio adventure. The music, sounds, and everything was exciting and made it even more fun to listen to. 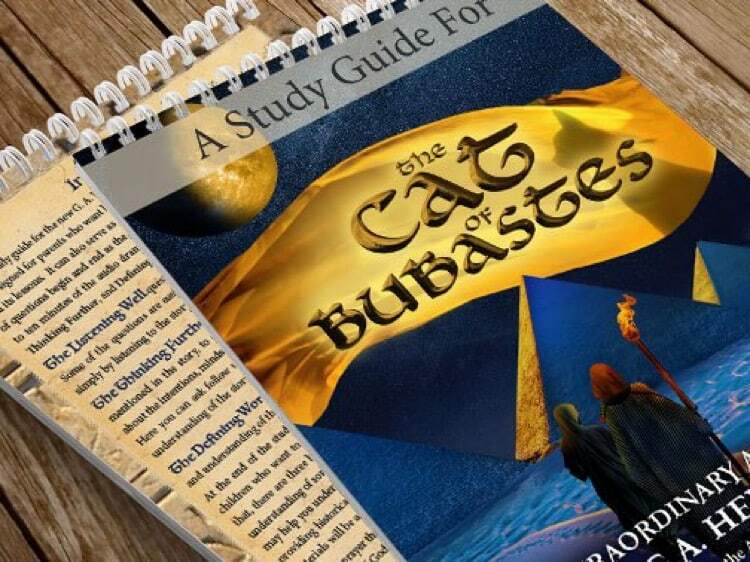 The 45-page study guide can help turn The Cat of Bubastes into a Unit Study. It has two sets of questions. One set is more like what did you learn and the other is more critical thinking. There's also vocabulary words. You also get more information on the time period. There are links that will take your child on a virtual tour. We loved this part. Virtual tours are something we've been implementing this year since Mini isn't big on travel and other people. 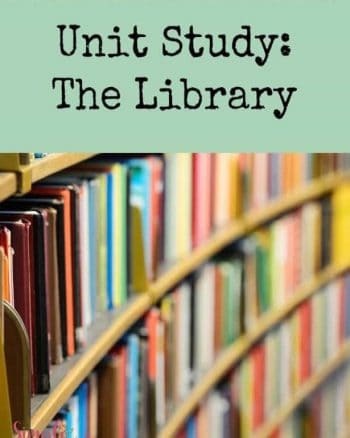 There are also recipes, suggestions for other books to read, and even Bible studies. As you can see there's enough to turn this into a well rounded Unit Study. This audio drama is perfect for kids that just aren't into reading. It's also a great way to cover get History in. Adding in Christian values really takes it over the top for me. 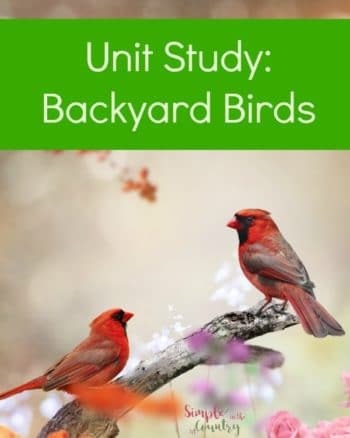 It has everything you need to cover all learning styles. The Cat of Bubastes is a favorite around here and I know it will be in your house too. The stories, engaging characters, biblical and more values, history, eternal truths, action, and epic adventures are all part of this amazing audio adventure. Check out what other Crew members thought about The Cat of Bubastes. It's a great way to get more details on the product.